Data type is a classification of the type of data that a variable or object can hold in computer programming. Ex: character, integer, float etc…. > Java supports explicit declaration of Data types. 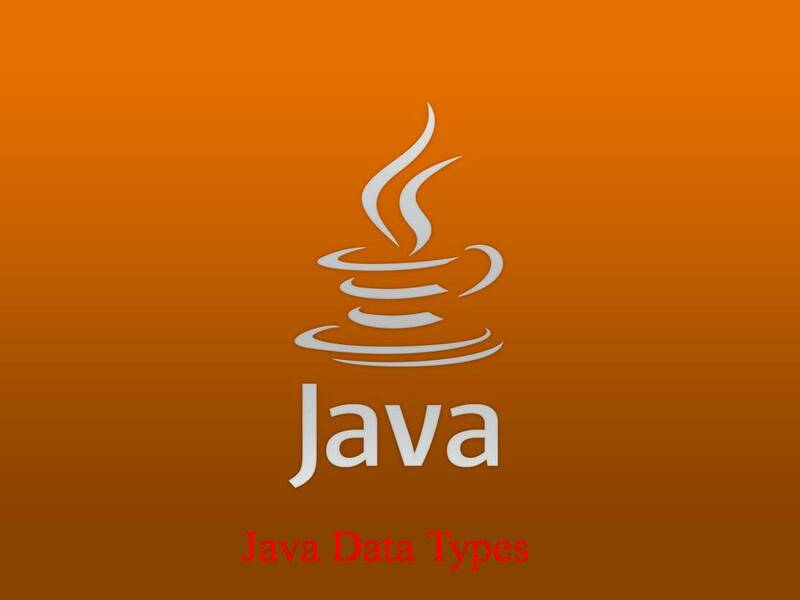 Non-primitive data types in Java are Objects and Arrays. > Java String provides a lot of concepts that can be performed on Strings. > Java String is not a data type in Java, It is a Class.